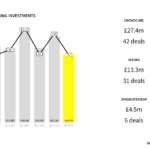 Seedrs, a leading UK based investment crowdfunding platform, has provided some additional detail into their performance during 2018. 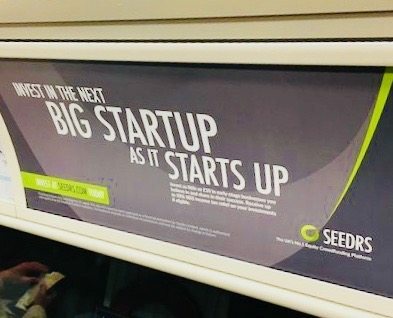 Last week, CI reported that Seedrs has now topped £500 million in investment since platform launch. 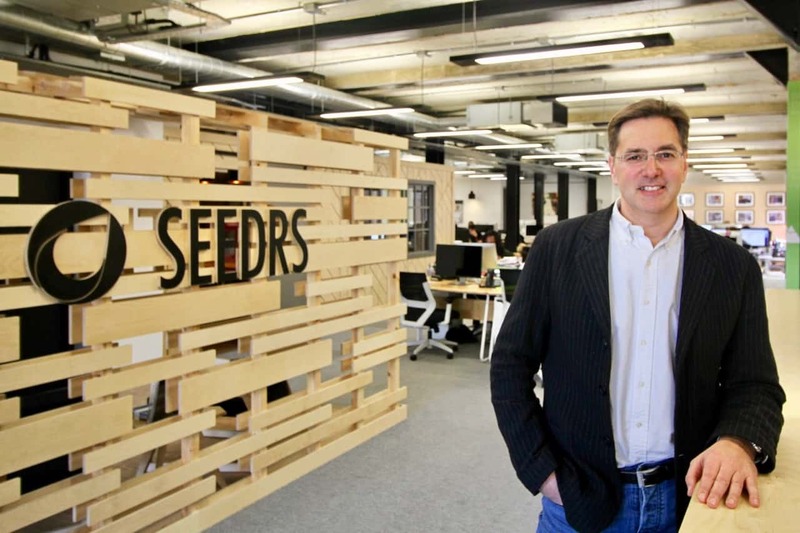 Money raised has backed 720 deals listed on Seedrs. For 2018, Seedrs had their best year ever raising £195 million representing a 60% increase versus the year prior. The funding was invested in 186 successful offerings from 12 different countries. 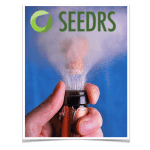 Seedrs received over 72,500 investments during the year coming from 60 different countries. 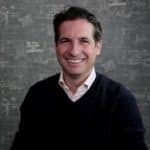 As part of the strategy to scale online capital formation, Seedrs has focused more energy on pairing VCs with retail money where listed offering benefit from both types of investors. Utilizing a nominee structure (SPV) helps accomplish this goal. Additionally, Seedrs provides a Secondary Market to offer liquidity for an asset class that is typically highly illiquid. 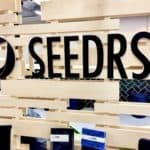 While still evolving, Seedrs said their secondary marketplace delivered over 5,800 investor exits from 306 different companies. Launched in June of 2017, the Secondary Market has reportedly provided some investors with highly profitable returns. The largest being a 23.3x return in portfolio company DeskLodge. 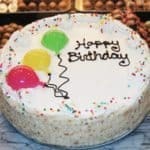 Investors also benefit from two early-stage tax exemptions. 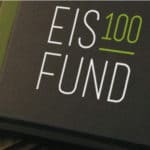 In the UK, the Enterprise Investment Scheme (EIS) and Seed Enterprise Investment Scheme (SEIS) can magnify returns while mitigating risk for early-stage investors. In effect, these two programs act as a subsidy on innovation and entrepreneurship in the UK boosting the important job-creating sector of the economy. As the UK crowdfunding industry scales, platforms are listing larger offerings. 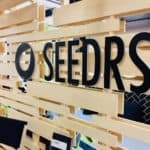 During 2018, Seedrs listed 28 offerings that raised over £1 million. Seedrs pointed to several larger offerings for 2018 including Transfergo which raised €11.3 million, German portfolio company Sono Motors, one of Seedrs’ biggest European success stories, returned to raise €6.1 million, and wellness platform Urban Massage which raised £3.5 million. 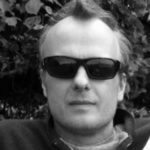 Two new features launched during 2018 include AutoInvet and the Seedrs Anchor Investor Service. AutoInvest enables investors to build a diversified portfolio of early-stage firms in a simplified manner. The Seedrs Anchor Investor Service supports businesses in finding institutional capital. During 2018, the Anchor Service secured over £17 million in investment offers for 15 businesses. 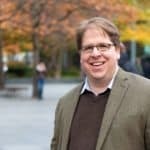 Seedrs adds that While the service was initially designed to support Seedrs portfolio companies in their later stage rounds, it has expanded to support new businesses raising on the platform. 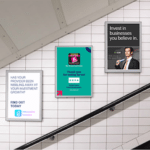 JaJa received £1.5 million through the Seedrs Anchor Service, taking its total raise on Seedrs to £5 million. Last September Seedrs published a Portfolio Update designed to boost transparency for platform performance. The report showed a 12.02% platform-wide IRR when looking at all 577 deals funded on the platform between July 2012 and the end of 2017. When incorporating both the SEIS and EIS tax exemptions this number jumps to 26.42%. 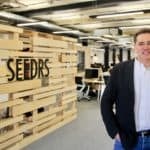 UK Equity Crowdfunding Platform Seedrs Raises £10M During Series A Funding Round to Launch in the U.S. 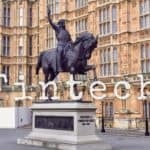 This entry was posted in Global, Investment Platforms and Marketplaces and tagged jeff kelinsky, seedrs, tim levene, uk, united kingdom. Bookmark the permalink.